Halloween is a holiday that from the ancient to the modern times has changed. This holiday in modern times is celebrated by children dressing up in costumes and going out to knock on the neighbor’s door and reciting the words “Trick or Treat” to get a sweet candy to enjoy. Now-a-days Halloween is, celebrated by adults dressing up in costumes that rival with those of the young ones. The adults go out to party to local eating locales and enjoy the night. For a restaurant or pubowner it is of work. 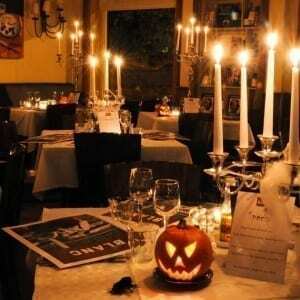 A Halloween theme night party will increase clientele. 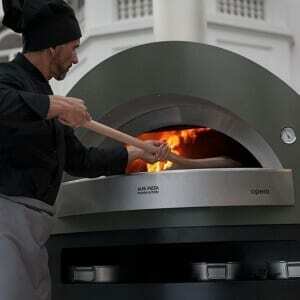 What a better way to work is with the new line ofwood and gas-powered professional ovens Evolution , by Alfa Pizza. 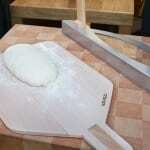 Ovens that are simple and prepares dishes in minutes. 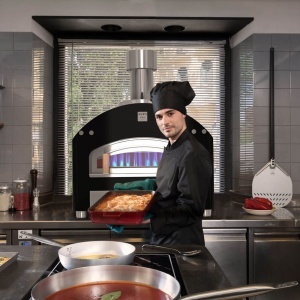 The ovens are beautiful and can be easily be used in a kitchen or behind a counter with the cook working on delicious plates for Halloween, sweets such as plum cakes, pumpkin pies, brownies, cookies. With pizza, why not try some pizza art and create pizzas that resemble a spider web, a scary ghost or why not the face of jack-o-lantern. 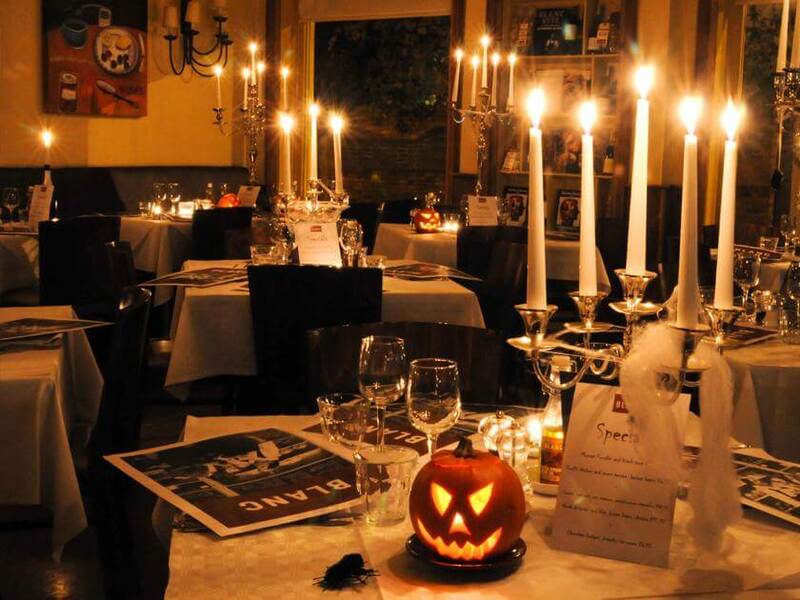 The customers will enjoy seeing and eating the special dishes and pastries regarding the night. They are also great to heat up the cold dishes before they are served. 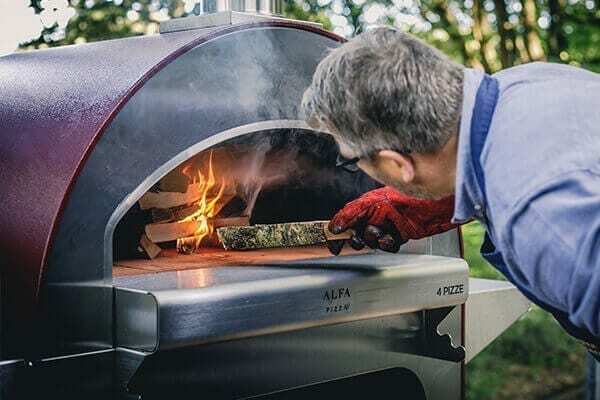 One oven is the Quattro pro which is easy to use and install because has wheels and can be easily connected to any flue. If you do not have floor space why not use the Quattro pro top on a flat kitchen surface. If you want a second oven for gluten free dishes, this is an excellent oven to have that is easy to install and able to take the demanding use of a busy night. 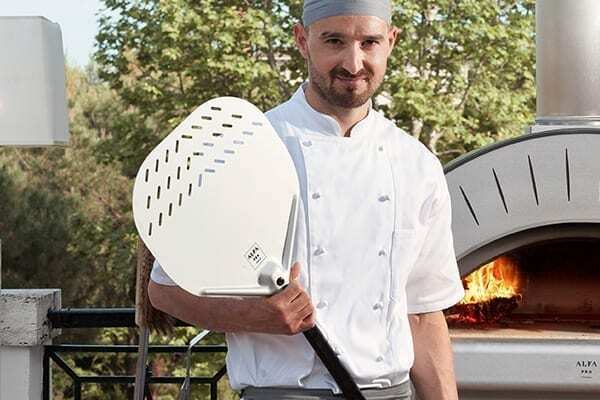 If the restaurant is full and you need an oven that can handle the many orders of the night, why not think about Opera . It will be able to prepare the many requests of the tables in a short amount of time. Remember, these ovens are designed for the professional modern day kitchen and are made with high quality materials. 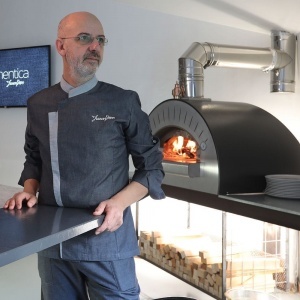 The ovens use the exclusive stainless steel ForninoxTM technology and, also the cooking surface has refractory bricks made with a special mixture of clay that are able to take the high temperatures required in a modern day kitchen in time. 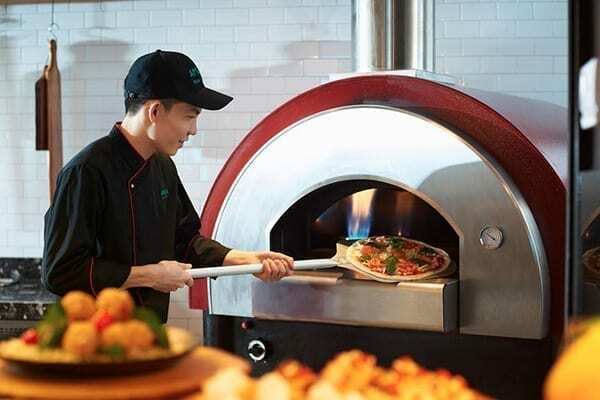 Alfa Pizza has ovens that can satisfy any pub, fast casual restaurant or pizzeria. To take a look, at the new professional oven line Evolution click here .